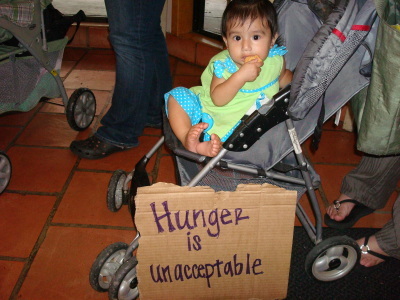 Nearly 65,000 children were served by the East Texas Food Bank annually? 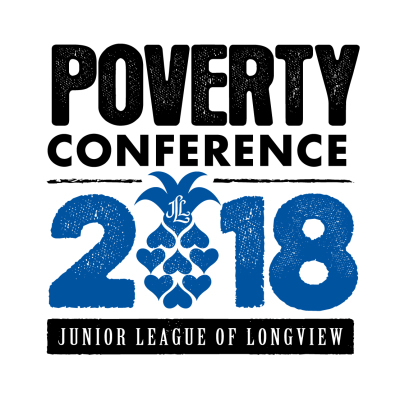 Food insecurity means that a person's consistent access to adequate food is limited by a lack of money and other resources at times during the year. financial juggling act, where sometimes the food ball gets dropped.